A unique facility, this new 15,000 s.f. 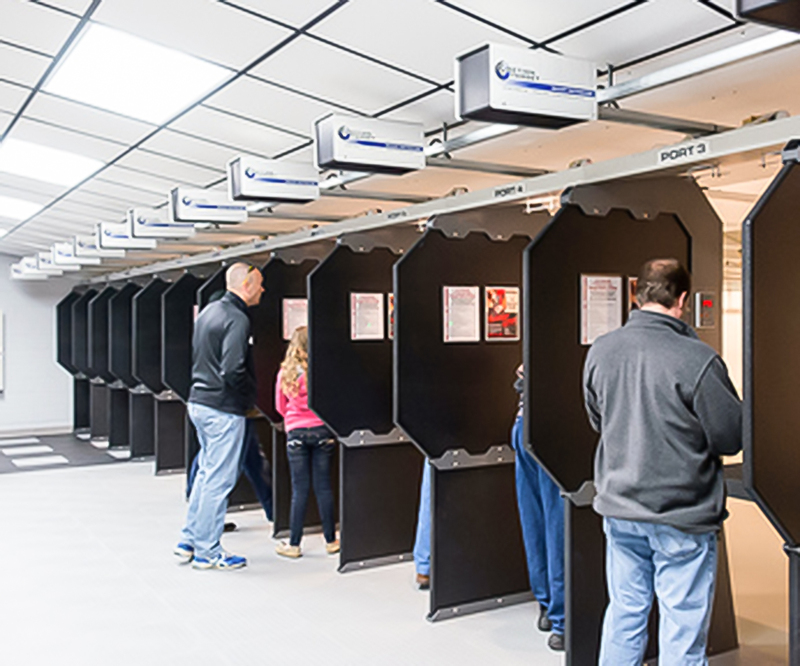 single story building provides state-of-the-art shooting range facilities for law enforcement agencies and individual club members. 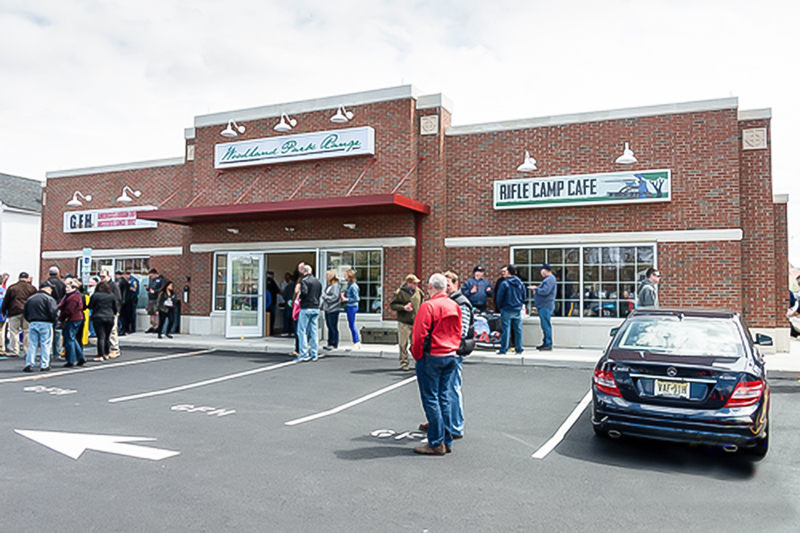 Elements within the building include (12) 25 yard shooting ranges, (6) 50 yard shooting ranges, classroom facilities, a small retail area, café, private lounge area, and various support areas. The building had to be constructed on piles due to bad soils. 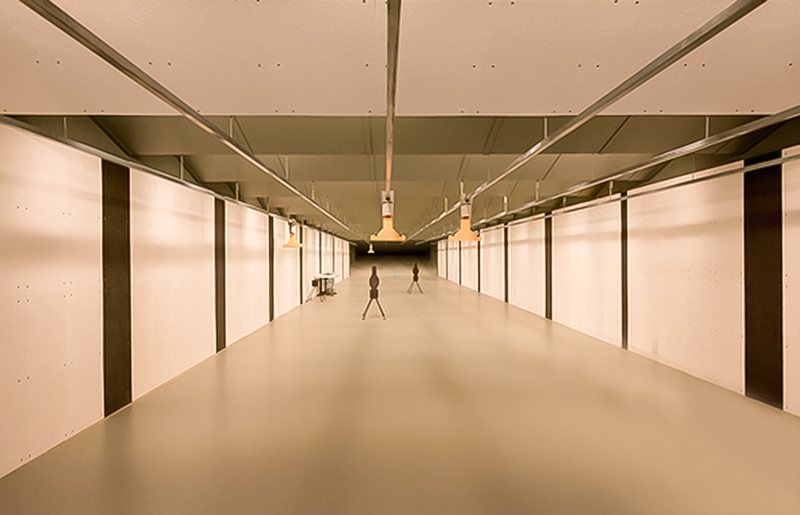 A variety of sophisticated systems serve the building, from ballistic hardening and deflection plates, to bullet catchment systems, to unique air handling systems, to computerized shooting ports, to security and safety systems. The facility has been enthusiastically and extraordinarily well received, and has far exceeded all initial expectations since its opening.